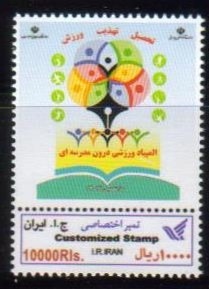 Towards the end of 2010, some 30 stamps were issued by Iran post. (Click to read more)... These stamps arrived too late to be inserted in the Scott Catalog, the following year, due to some confusion, only a few were listed after Scott #3029 with prefixes of a, b, c, j, with a notation of "other stamps exist". Following are all these stamp, including a few listed in the Scott Catalog. All the stamps are listed in the Farahbakhsh Catalog, as well as a newly issued "Association of Iranian Stamp Collectors" catalog. 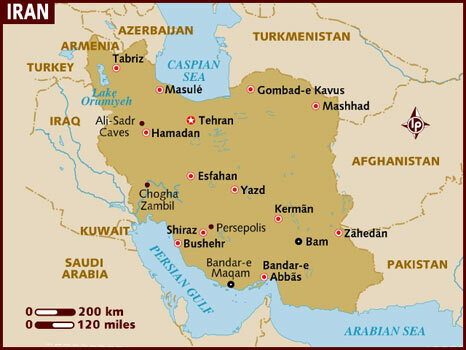 Notify me of updates to Towards the end of 2010, some 30 stamps were issued by Iran post. (Click to read more)..